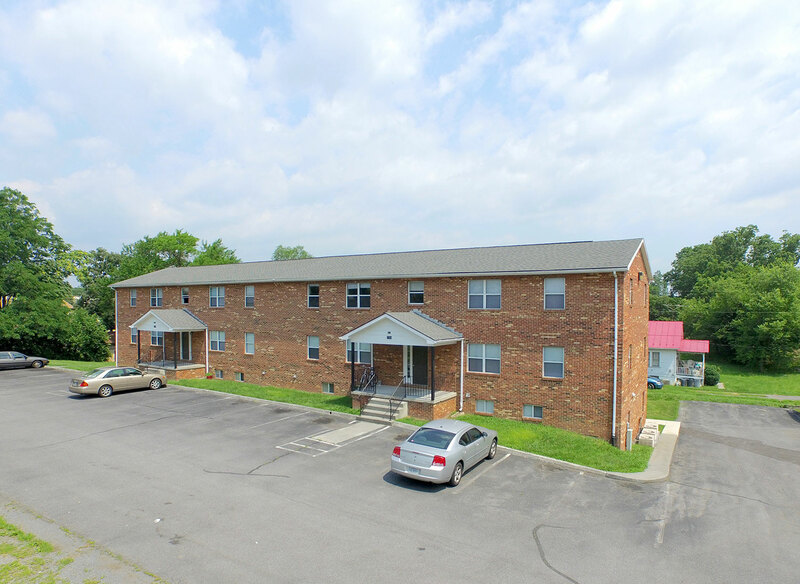 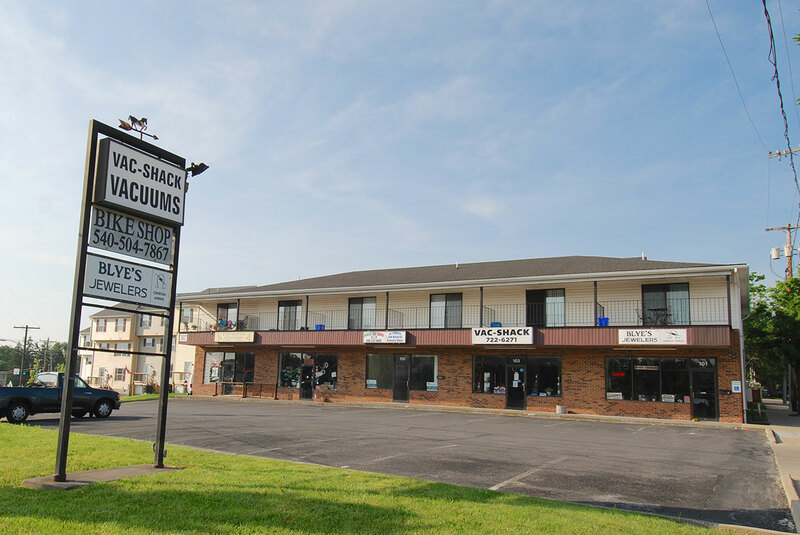 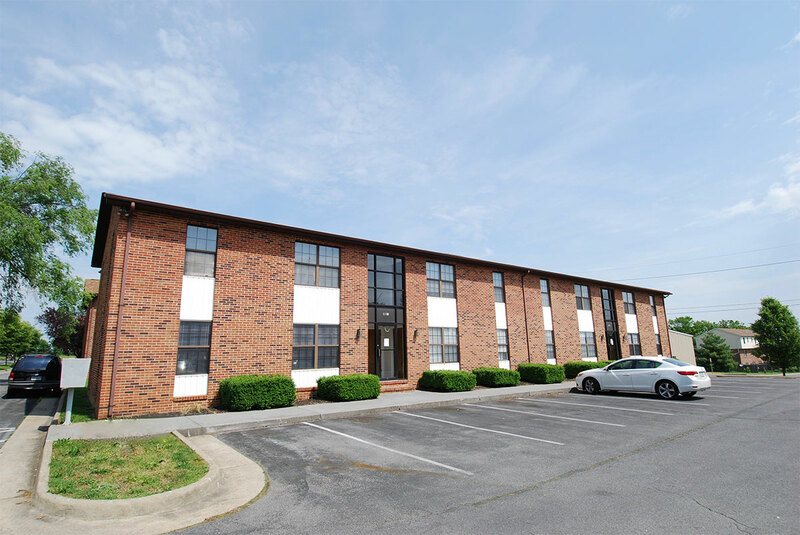 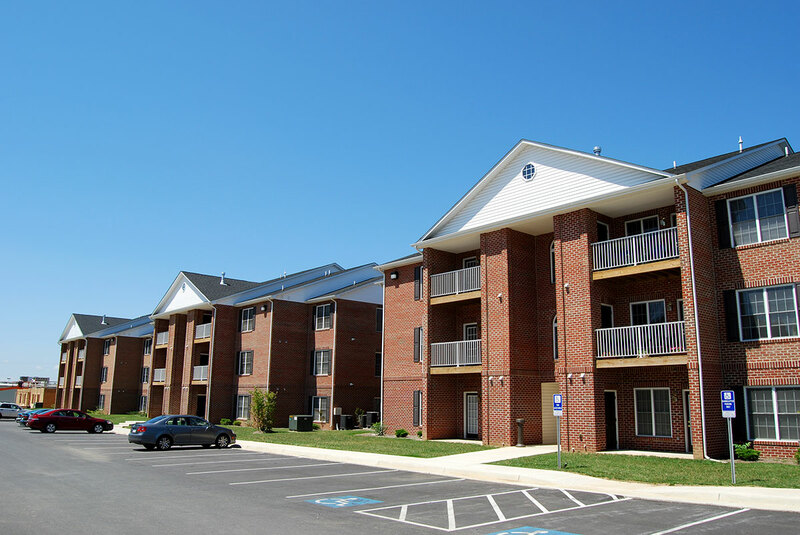 The Aikens Group offers luxury and economically affordable apartments for rent in Winchester and Stephens City, Virginia, and Martinsburg, West Virginia. 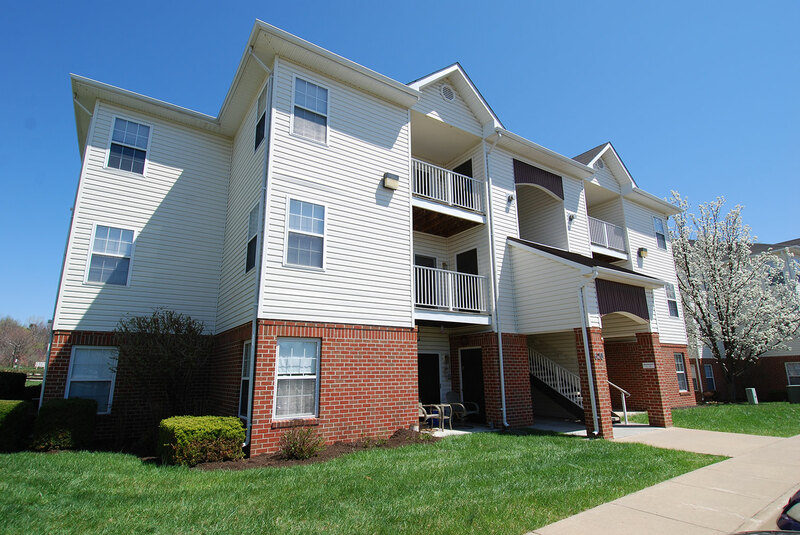 The Aikens Group can help you find the apartment rental that specifically meets your needs. 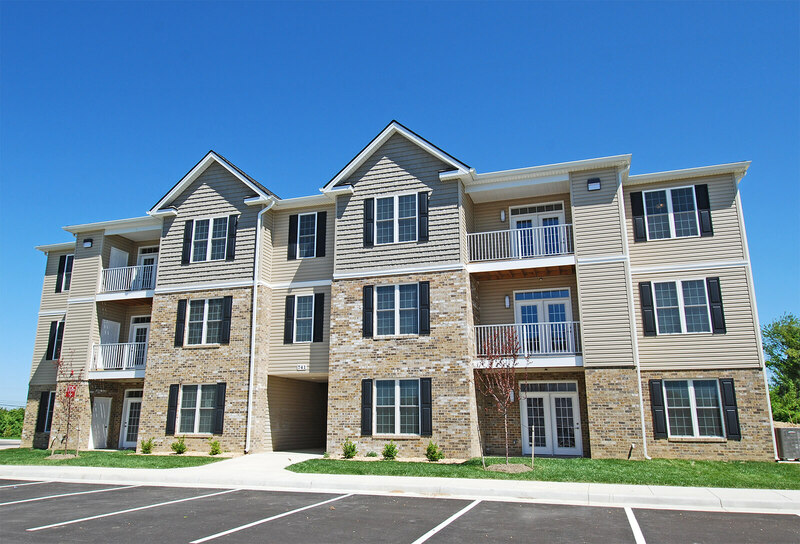 Each of our complexes are conveniently located in well established neighborhoods offering a mix of one, two, or three bedroom units with options of fireplaces, dens, and vaulted ceilings. 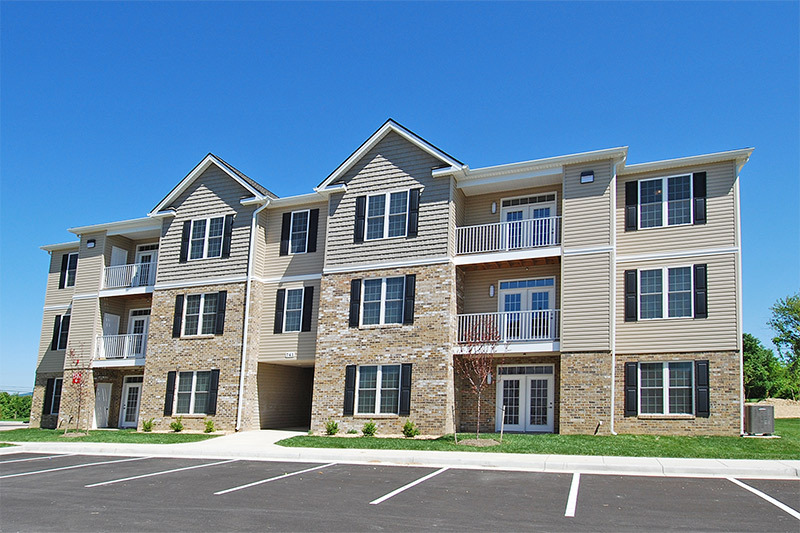 Positioned near Interstate 81, or other major traffic arteries, Aikens Group’s apartments and townhouses offer easy access to healthcare, educational establishments, restaurants and shopping. 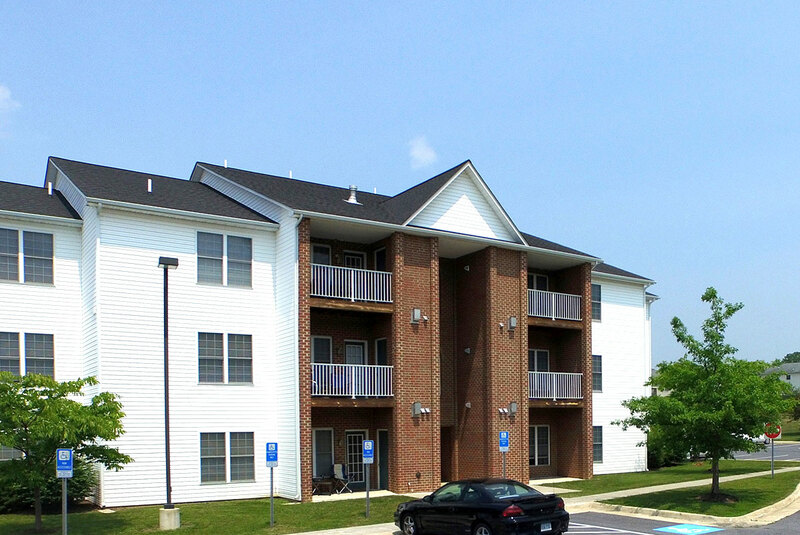 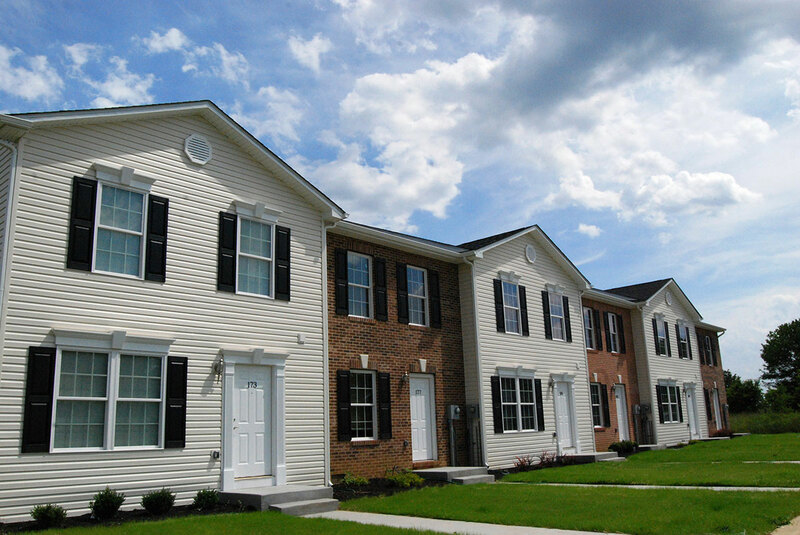 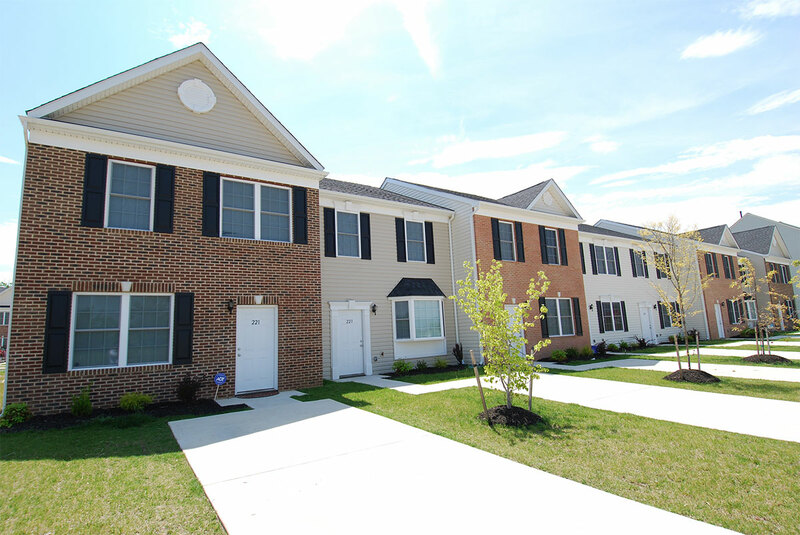 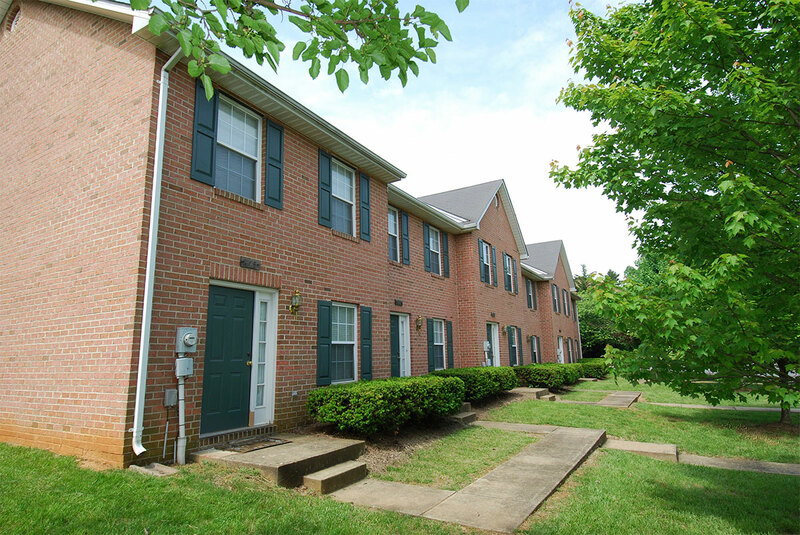 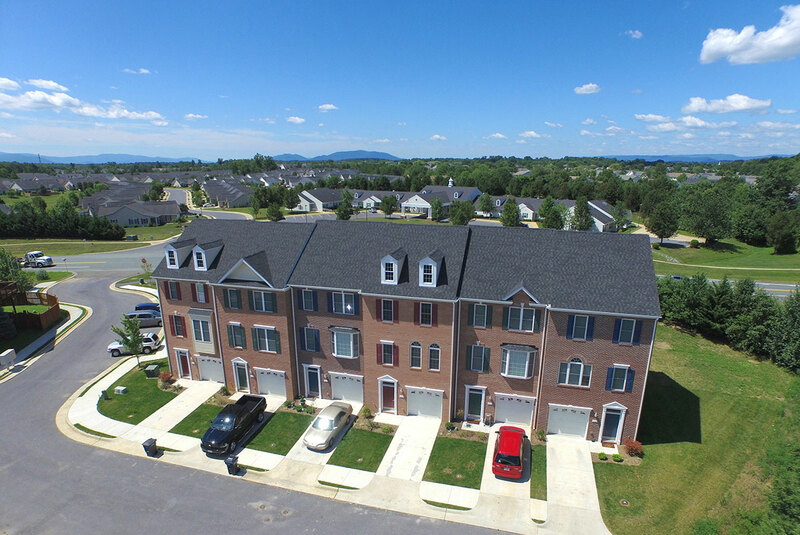 The Aikens Group offers great apartment lifestyles in the Shenandoah Valley. 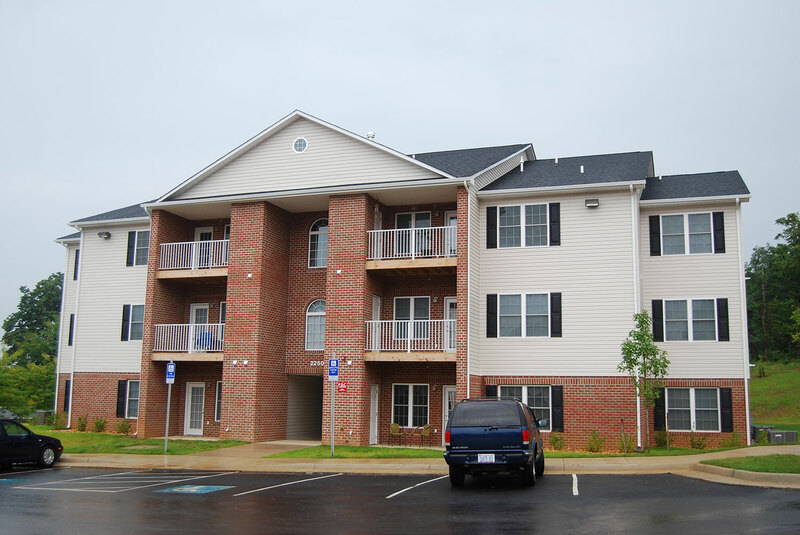 All Units are 2BR/2BA with options including a den, fireplace, and/or vaulted ceiling.